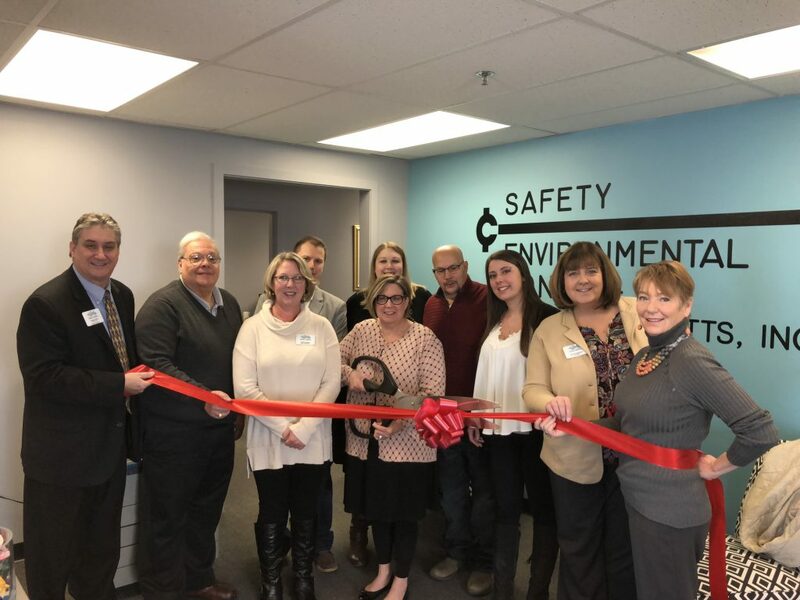 The Greater Haverhill Chamber of Commerce was pleased to conduct a Ribbon Cutting on Thursday January 18, 2018 in celebration of the opening of the third location of Safety Environmental Control of Massachusetts, Inc.. 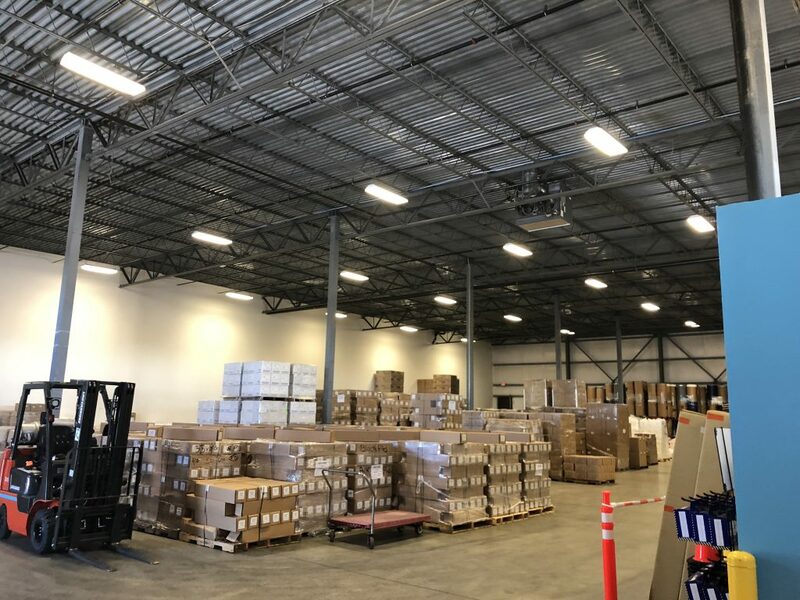 Newly located in the Ward Hill Industrial Park, Safety Environmental Control of Massachusetts, Inc. supplies contractors and supply houses with safety products and equipment. “We welcome Safety Environmental Control of Massachusetts, Inc. to the Ward Hill Industrial Park. 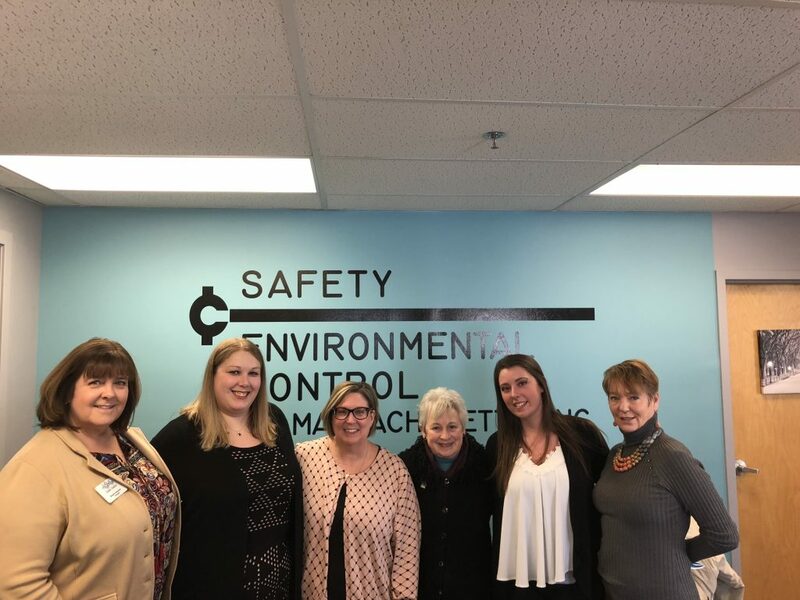 The industrial park is a key resource to the City of Haverhill, and today we welcome Safety Environmental Control of Massachusetts, Inc. as its newest member,” said Beverly Donovan, President/CEO of the Greater Haverhill Chamber of Commerce. 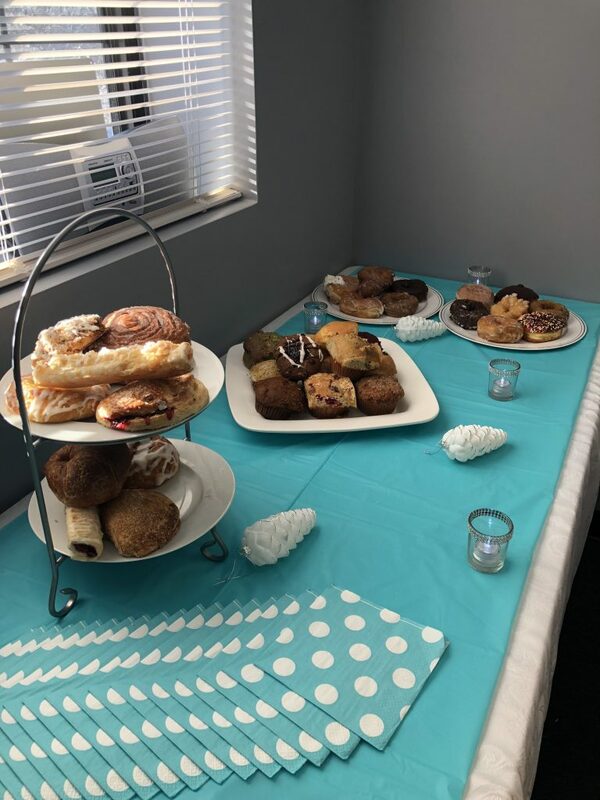 Photo: Shelly Brammer, President of Safety Environmental Control cuts the ribbon along Beverly Donovan of the Greater Haverhill Chamber of Commerce President/CEO and other staff members and members of the Greater Haverhill Chamber of Commerce.